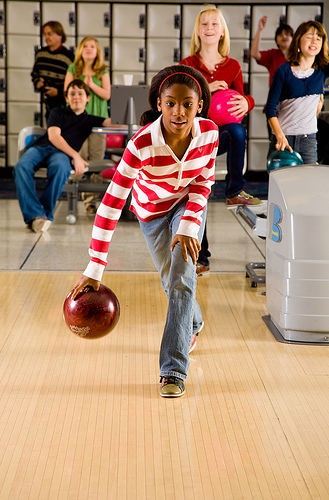 Get outside the classroom and onto the bowling lanes with Odyssey's youth programs and teacher outings! Bowling is an inclusive activity for people of all ages and abilities and is lots of fun, too. 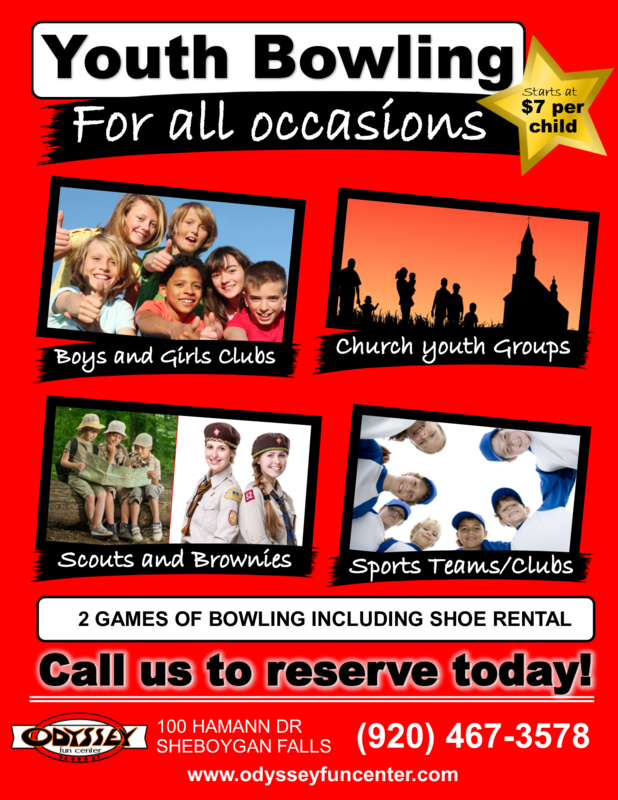 Odyssey hosts countless events for youth groups, scouts, camps, and daycares every year. Why not your group? 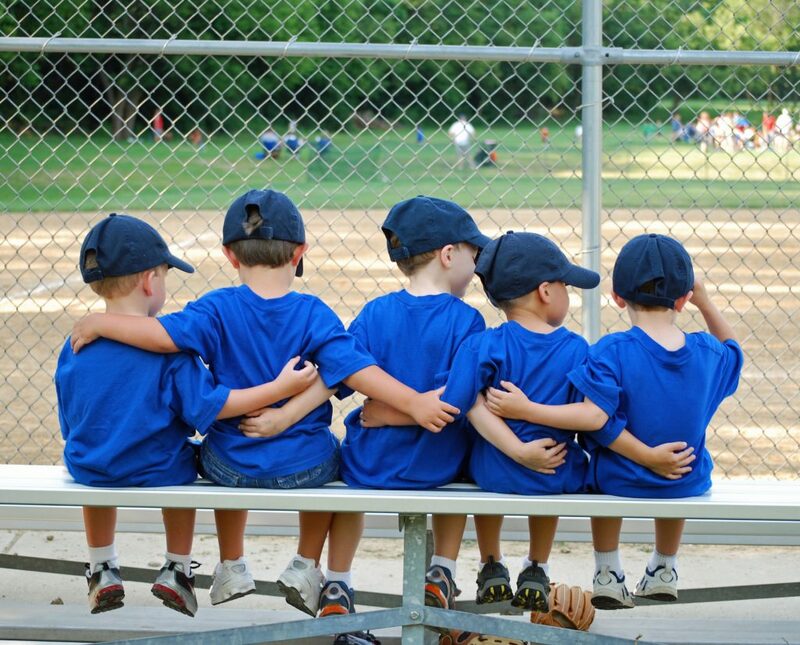 Whether you're coordinating an end-of-season sports celebration, hosting a PTO/A fundraiser, setting up a field trip, or even coordinating a teacher outing, you have options. Our event staff will help you every step of the way, whether you're looking to bowl, eat, or play. Customize with glow bowling and more! 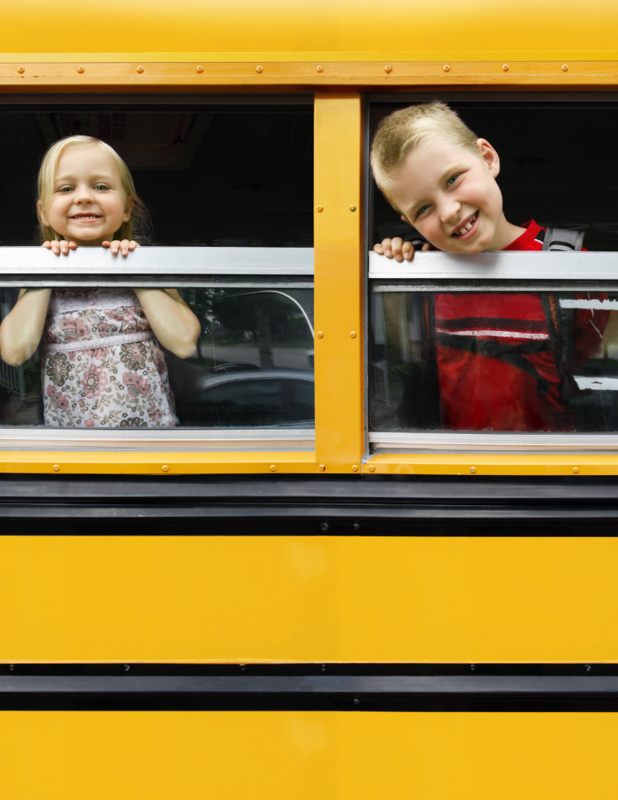 Odyssey hosts unforgettable field trips for schools, camps, and daycares all year long! Teachers! Coaches! PTO/PTAs! There are tons of ways to get outside the classroom at Odyssey. With a variety of amusements, great food and beverages, you're sure to find something fun to do to enjoy some quality time together. Teachers, we help plan the easiest staff parties. See how we can help. Sports teams host meet and greets, season openers, and awards night. View flyer​. PTO/A committees, find out how you can fundraise with us so they can stop selling and try bowling.